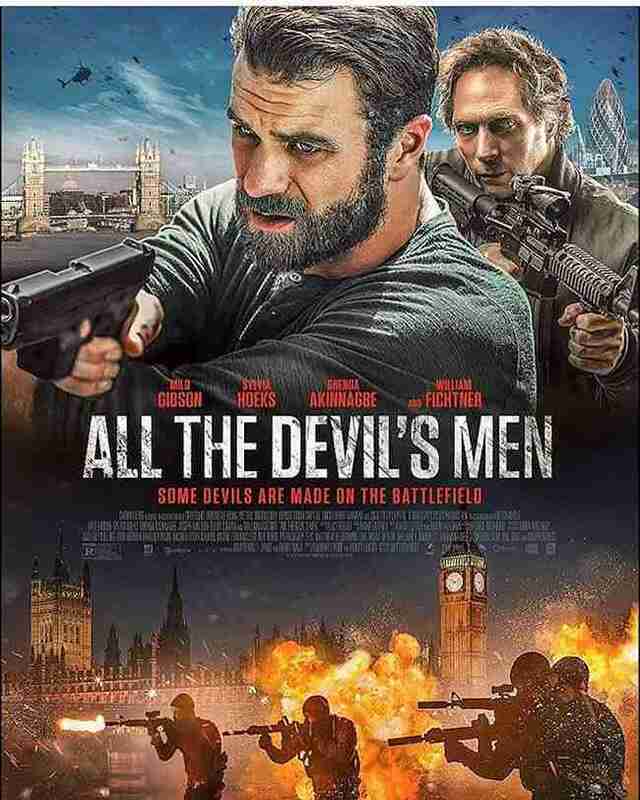 All The Devil’s Men is a brawny Michael Mann-style thriller from writer-director Matthew Hope. 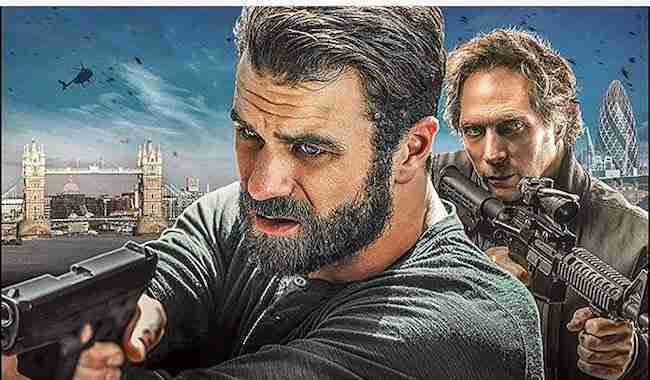 This London-set action picture might not push boundaries in the plot department but there’s a lot to enjoy here including visceral and punchy action sequences and a strong performance from Milo Gibson (son of Mel). Gibson is Collins, a battle weary ‘bounty hunter’ sent to London to track down a rogue CIA agent (Elliot Cowan), who is intent on purchasing a nuclear warhead. Along the way he goes head-to-head with a former special forces friend (Joseph Millson), who has switched sides and now working for the highest bidder. The beauty of All The Devil’s Men is that it keeps its momentum going throughout. It opens with a nice little prologue in Marrakesh, before moving the action to the dark and gritty streets of London. It’s a gutsy chase movie, with realistic action where every bullet counts. As a director Matthew Hope really knows how to craft an action sequence – a rarity in this day and age of fast edits. The action here is relentless but it never feels repetitive and that’s a skill on its own. Milo Gibson impresses as Collins, the former CIA agent and soldier haunted by his past but unable to embrace his future and his family. It’s a bit unfair to compare him to his father Mel…but he shares a lot of physical similarities and movements with his old man. That means he has a natural born charisma, which makes him perfect for this type of dialogue-light, action-heavy movie. Yes, the plot could be a touch more complex and the characters improved beyond sketches. but All The Devil’s Men lives or dies on the action – and it delivers that in spades.